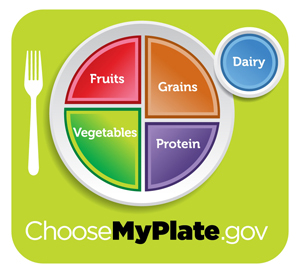 Do you get confused when you see the USDA MyPlate? Do you know how many servings of fruits and vegetables you need in a day? Or what a serving is for a 3-year-old child? Using individualized meal planning, FEED dietitians will assist you in learning how to fit all the food groups into your family’s diet. This is designed for children who need assistance learning portion sizes, understanding how to choose healthy foods, or children who have chronic illnesses such as Crohn’s disease or ulcerative colitis, diabetes, high cholesterol, obesity, or poor weight gain.